hi, here we are, i ll give u files in more format ( ai, svg, eps) all vector ofc, u can resize logo without loosing quality of pictures. Something else to do? I may not have been clear with you sorry. 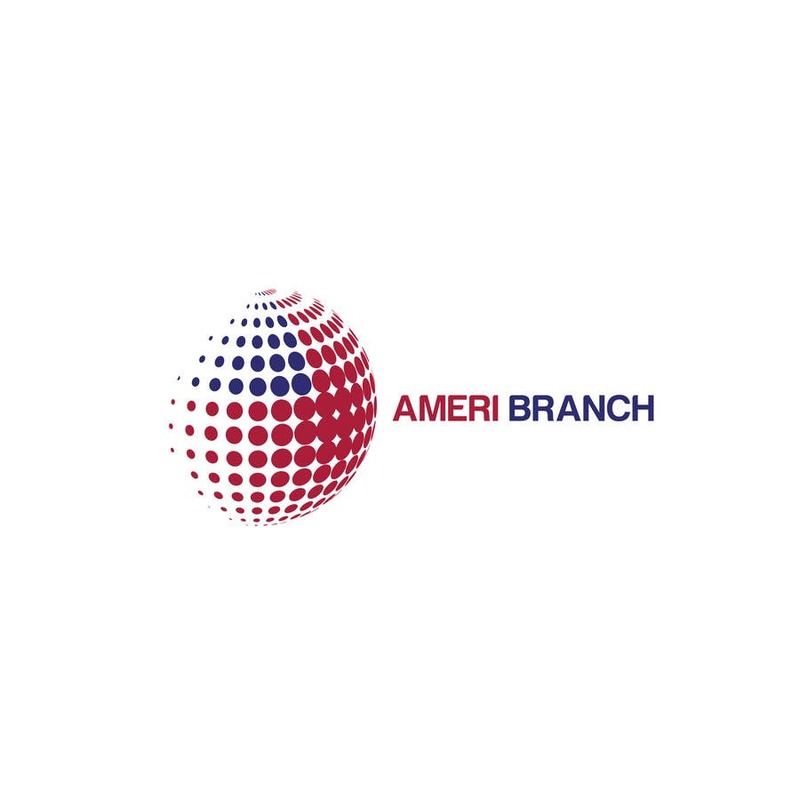 Can you make the globe smaller, so it is only like 20%-50% bigger than the fonts in the logo (AMERIBRANCH) and make it 60 pixel high. I need to show it to the client and get approval from him and then you will be the winner. Thank you.